The House Fixers have been replacing windows and doors in residential and commercial buildings since our inception in 1989. 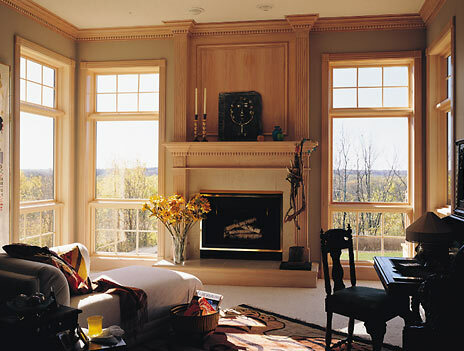 Whether you want traditional wood or vinyl windows, bay windows, custom windows or patio doors, we do it all. We guarantee top quality installation, and customer satisfaction is always the end result. Are you thinking of replacing the drafty windows in your house? We install: Casement Windows - Double Hung Windows - Bay and Bow Windows - Arch Top Windows - Picture Windows - Entry Doors - French Doors - Sliding Glass Doors and Skylights. Why choose us? Besides the excellent service we provide and the large product selection, you can be sure of our fair and honest prices.